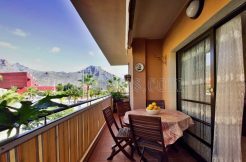 Vueling Airlines is set for further expansion from Manchester Airport summer 2016 adding a new route to Tenerife (MAN – TCI). The Spanish low cost airline will operate one flight a week to the Canary Island during July and August and two flights a week in September and October. 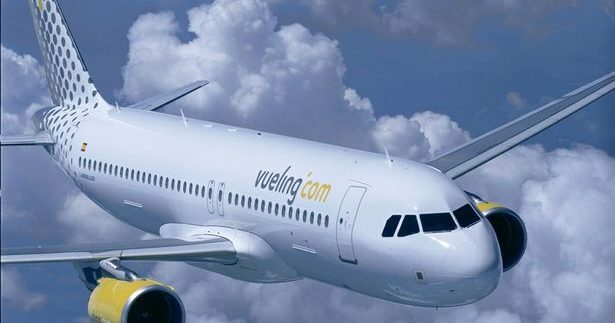 Vueling, part of International Airlines Group, already offers flights to Barcelona and from June will also serve Alicante and Rome. 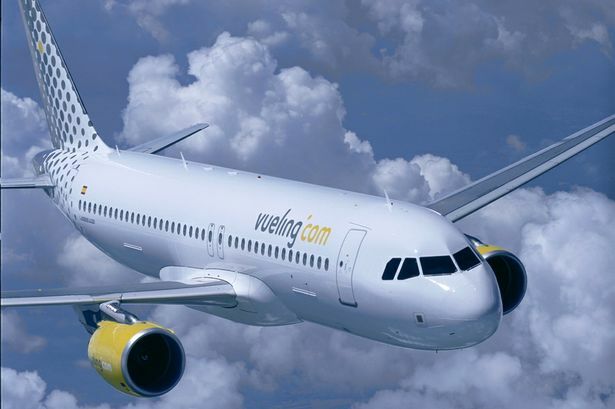 Gabriel Schmilovich, network planning, scheduling and slots director at Vueling, said: “We are delighted to announce Vueling’s fourth route from Manchester Airport and looking forward to welcome the holidaymakers to such popular destination as Tenerife. “Along with the Barcelona, Rome and Alicante routes, Vueling will be offering more than 108,000 seats available in Manchester for the upcoming summer season”. 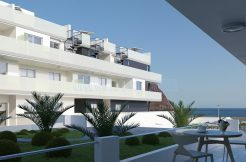 The routes will be operated by an Airbus A320, with capacity for 180 passengers. “We are delighted that Vueling Airlines has chosen to expand further from Manchester Airport for summer 2016.